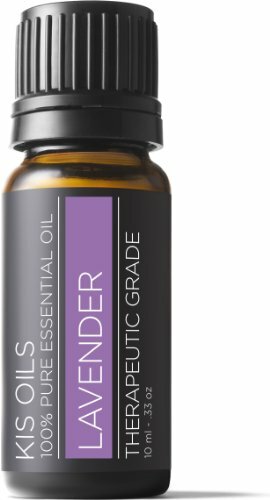 Lavender Essential Oil has the one of the most floral scent. Lavender oil is recognized as having some strong properties. helps to relieve pain from tension headache when breathed in as vapor or diluted and rubbed on the skin. When added to a vaporizer, lavender oil may aid in the treatment of cough and respiratory infection. Lavender oil may also be used as a mosquito repellent when worn as perfume or when added to lotions or hair products.